1Payments are based on GMS discount, Lease Loyal, $1150 down plus tax, title, plate, doc fee, acquisition fee and first month payment. 2Monthly payment is $13.89 for every $1,000 you finance. Average example down payment is 4.5%. Some customers may not qualify. Not available with leases and some other offers. Take retail delivery by 4/30/19. See dealer for details. Are you looking for a new Buick Encore in Reese? Then Burt Watson Chevrolet Buick is the right place to start your search. 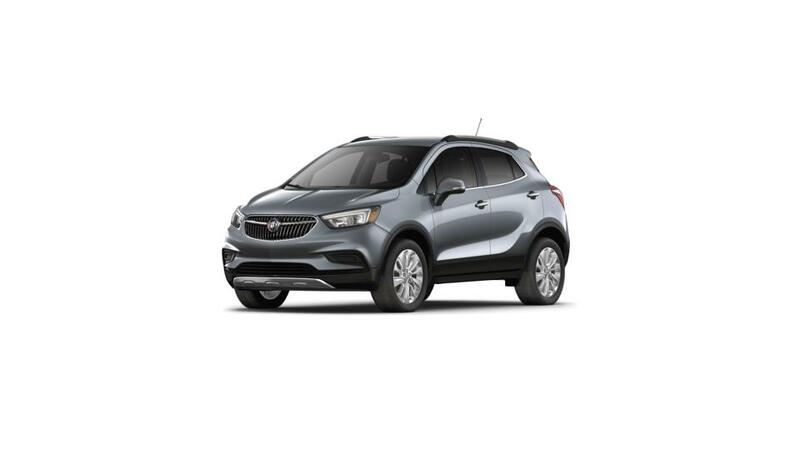 We have a huge inventory of new Buick Encores at our Reese dealership. This SUV comes with a plush and spacious interior, with all the infotainment options to keep you connected and entertained. It is easy to maneuver and comes with plenty of seating. Whether it’s a short trip to the market or a long road trip in Reese, the Buick Encore does it with ease. You can now filter your search by trim, color, and pricing. 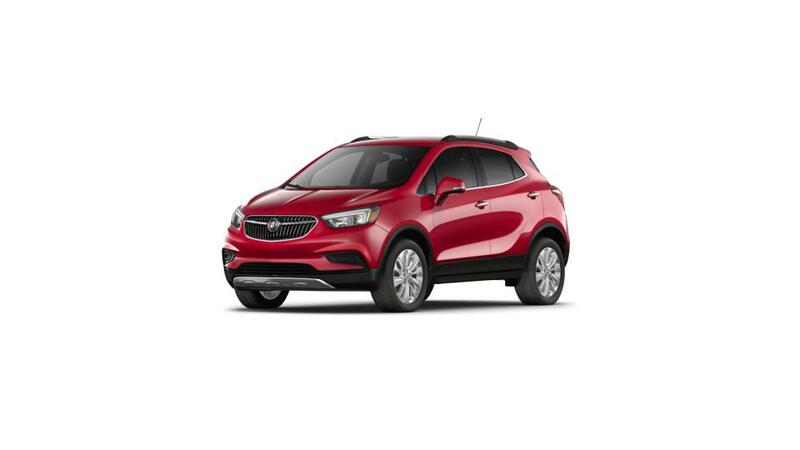 We also offer flexible financing options on the Buick Encore. Contact us to schedule a test drive in this SUV.